Dr. Sarah’s passion in Dentistry is working with children and dentally anxious patients. She enjoys helping patients overcome their anxieties, with compassion and patience, and she always encourages her patients to come and say ‘Hi’. Dr Sarah Rose is available for children’s emergency and after-hours dental appointments. At Eumundi Dental we believe that it is very important that children understand the importance of brushing their teeth. We also like to show the kids the hard to reach places when they are brushing. To do this we use a disclosing tablet which stains the areas of plaque (bacteria on your teeth) bright pink. Then we go through the process of brushing away all the pink from their teeth and explain easy and effective techniques to do this. Disclosing tablets are a great way to allow your children to visualise the plaque which makes it easier for them to remove it. 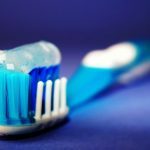 By instilling good oral hygiene techniques in children from an early age it is a lot easier for them to transfer these habits into adulthood. Give us a call on 54427556, or drop into the clinic to book. If you have a dental emergency you can reach us by contacting 0428 027 741. 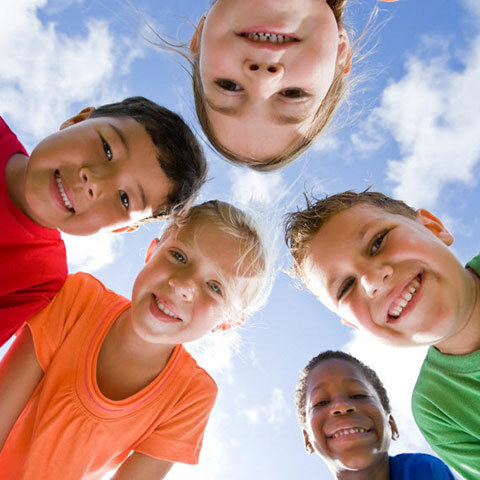 Have You Heard About the New Medicare Scheme For Children? If you require more information regarding eligibility and services, contact Medicare general enquiries on 132 011. When booking an appointment with us, be sure to mention that you are CDBS eligible to ensure that you will be covered for the visit. 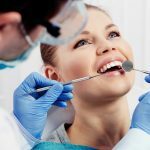 Your dentist should discuss the treatment and associated costs thoroughly with you before asking you to sign the CDBS consent form. Some dentists require you to pay your child’s account upfront and claim it through Medicare, however, at Eumundi Dental we bulk bill all CDBS patients to save you the hassle. If you have any further questions please don’t hesitate to call me on (07) 5442 7556. Put on a brave face – Children are very cognitive. 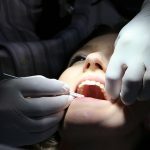 They pick up on other people’s anxiety and this can result in a negative experience in the dental chair. If you can remain upbeat and confident, focussing on the positive outcomes of going to the dentist, this can help with your child’s anxiety. Avoid making the dentist out to be the ‘bad guy’ – Although sometimes it is very tempting to say to your child, “If you don’t brush your teeth, the dentist will have to rip all your teeth out!”, this casts dentists in a negative light and can add to your child’s fear. Regular visits to the dentist with a positive outcome will help ensure that your child will overcome their fears and start enjoying the experience. This will lead to a happy, healthy, dentally fit adult. 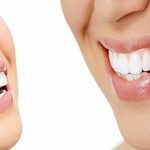 At Eumundi Dental, we understand that dental treatment is expensive. So to make dental more accessible, we offer interest free payment plans through Denticare. We accept all health funds, credit cards, bank cards and cash. We also offer a 10% discount for Healthcare card holders, pension card holders and seniors (over 65). So why wait? Contact us by email, call us on (07) 5442 7556, or make a booking today.